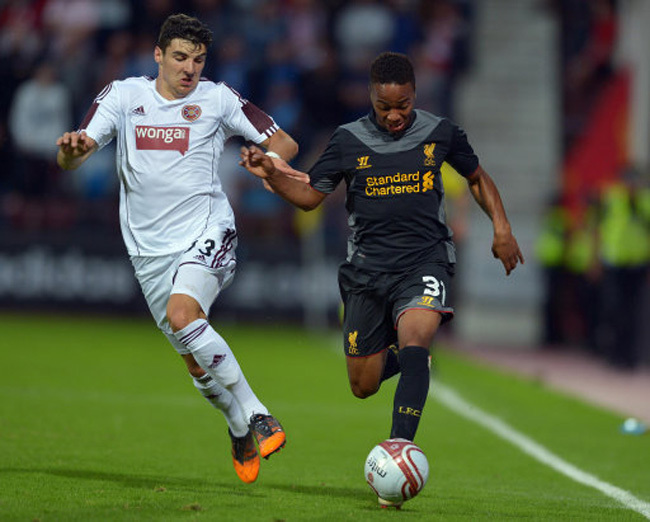 Liverpool had to rely on a late own-goal to secure victory at Tynecastle on Thursday night, against a Hearts side that deserved more from the game. 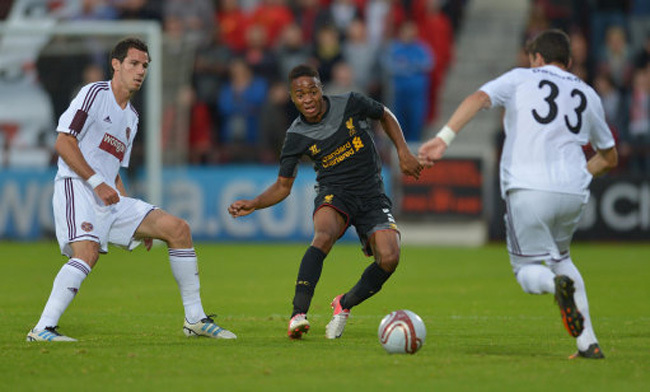 Fabio Borini missed a load of chances to score for Brendan Rodgers’ side, while Raheem Sterling impressed out wide. 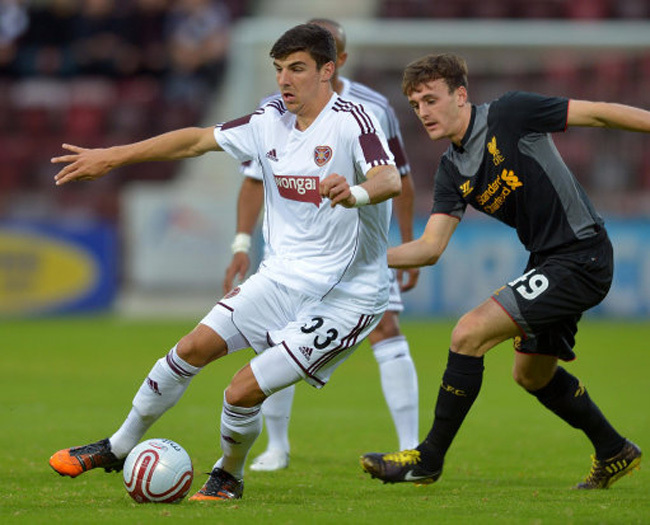 The Jambos also had their opportunities to get on the scoresheet but it took until the 78th minute for the deadlock to finally be broken. With 12 minutes left to play, Martin Kelly whipped in a cross which evaded his team-mates, instead rebounding off the unfortunate Andy Webster and into the back of the Hearts’ net. The Merseysiders head back to Anfield a goal to the good, although Rodgers will surely be looking for an improved display in the return leg.